Mahindra Jeeto is the 4 wheeler mini truck used for last mile distribution of goods . Mahindra Jeeto mini truck comes in 2 payload options of 600 Kg and 700 Kg along with 3 load body length options of 5.5 ft, 6 ft, 6.5 ft to suit all kinds of loading requirements. Powered by a single cylinder water cooled engine, Mahindra Jeeto minitruck (diesel) comes in 2 power delivery options of 11 HP and 16 HP to choose from. 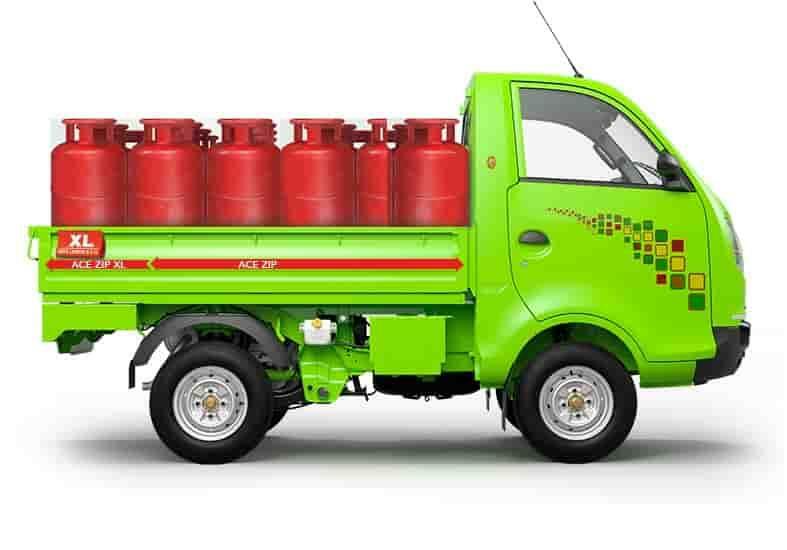 Whereas Mahindra Jeeto CNG variant offers standard power output of 16 HP and a payload of 700 Kg. 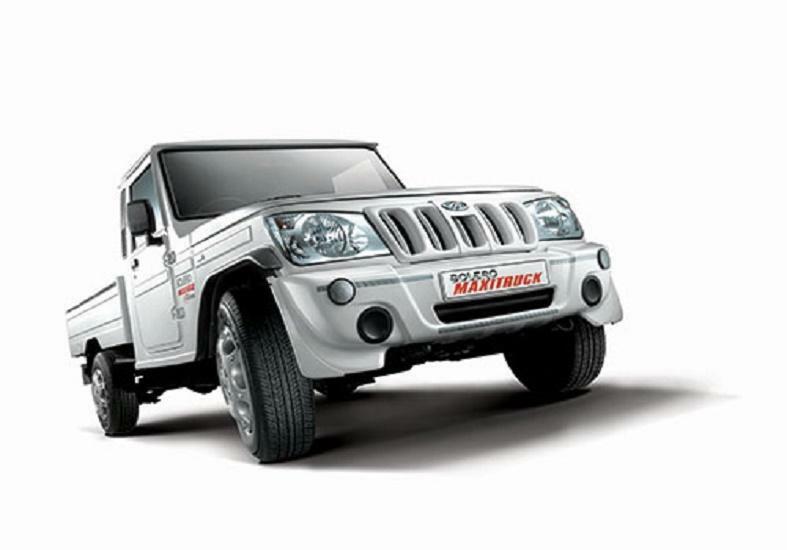 As far as Mahindra Jeeto mileage and warranty are concerned, it is again best in class. 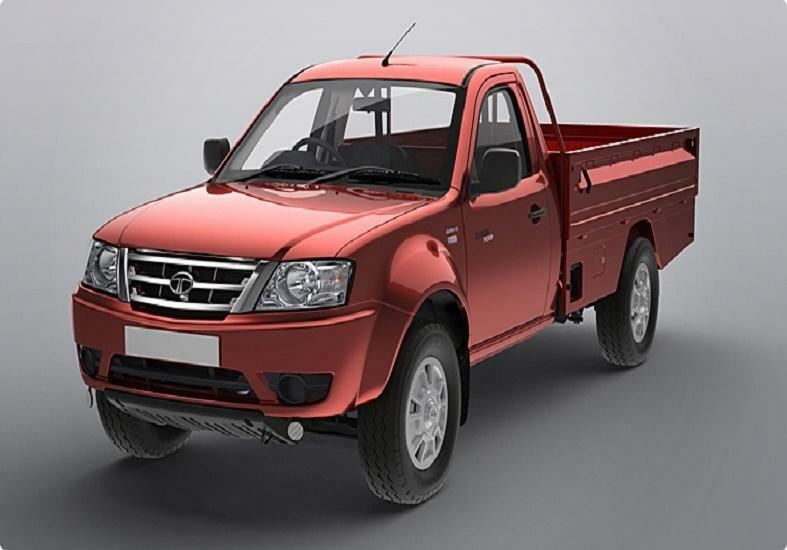 Front disc brakes adds to the safety aspect in Mahindra Jeeto minitruck. Mahindra Jeeto images front view features smooth curved headlamps flanking the Mahindra signature grille. To get the latest Mahindra Jeeto mini truck price, Mahindra Jeeto on road price and for best offers submit your interest for our team to get back to you. 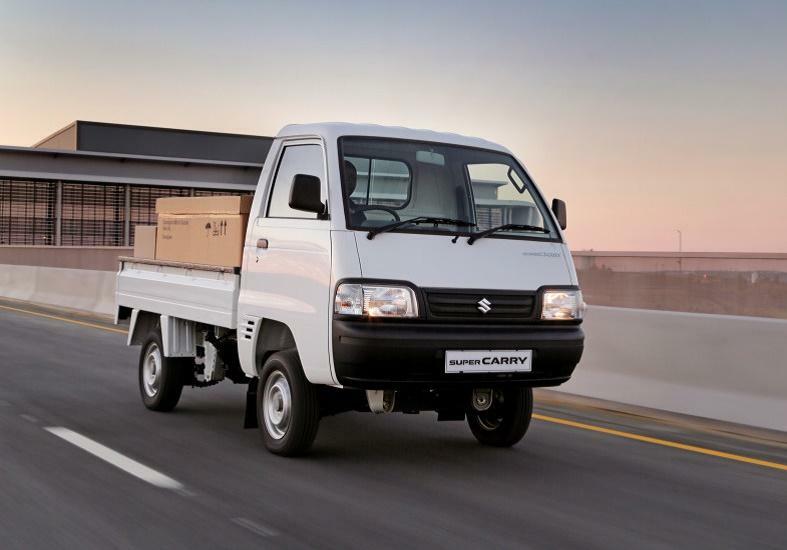 Looking for Mahindra Jeeto price ?